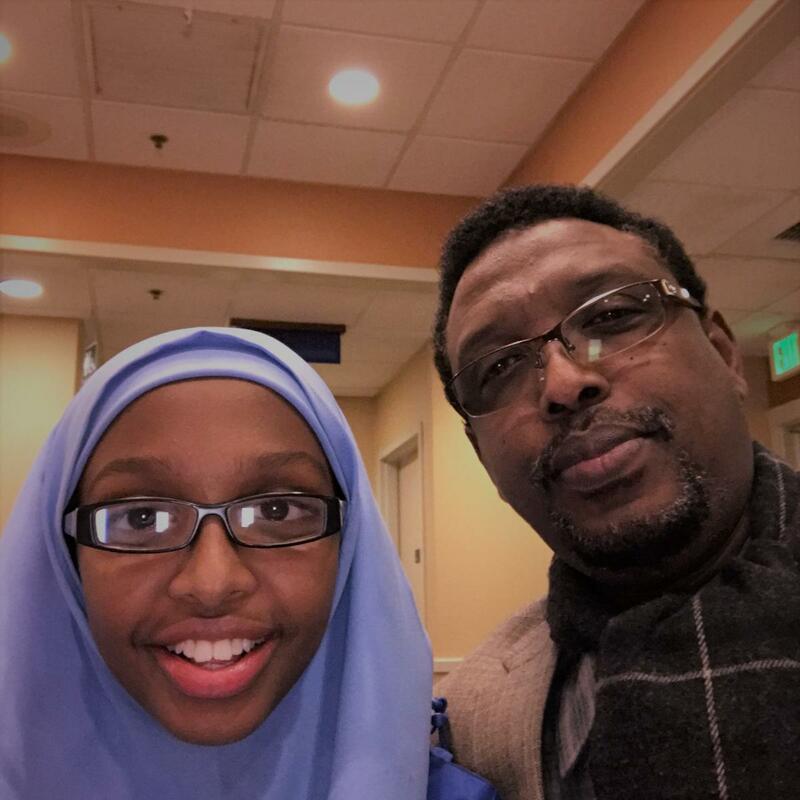 Mohamed opened GradePower Learning Center in February, 2017 and has since secured contracts with 4 schools in Minneapolis and St. Paul in order to provide after school tutoring services to 120+ students. Mohamed graduated with a degree in Clinical Laboratory Science/Microbiology from the University of Minnesota. He is currently pursuing his MA in Project Management from St. Mary’s University. Mohamed and his wife, Fardousa, live in Little Canada with their 4 children. I began working with GradePower Learning in August, 2017. 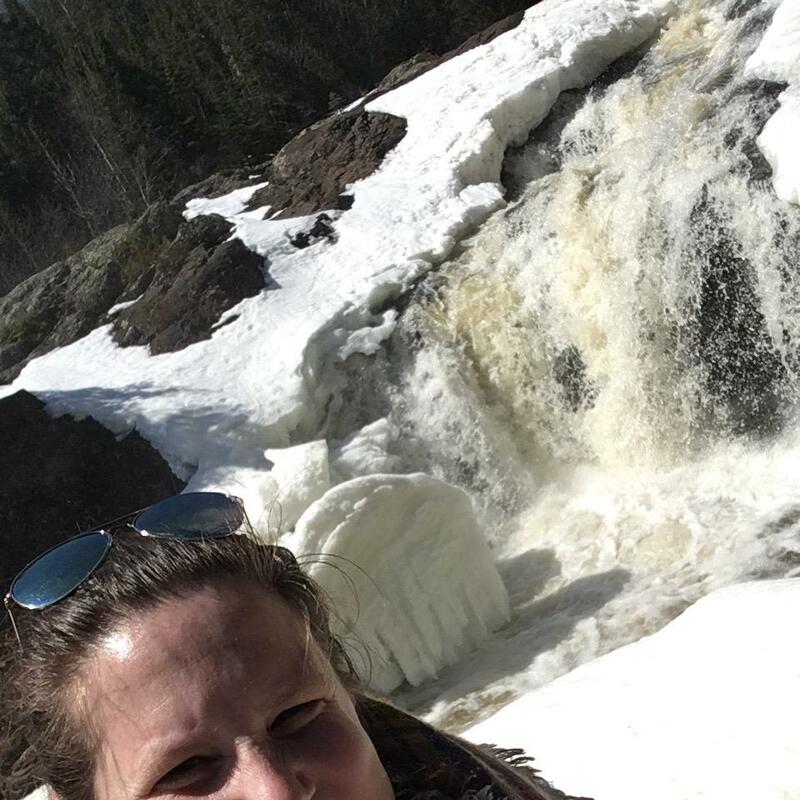 My main focus was to coordinate a tutoring program at Higher Ground Academy in St. Paul, MN, where GradePower Learning serves 60+ students Monday-Thursday after school from September-April. Hamin graduated from Kalamazoo College in Michigan with a degree in English. In his spare time, he likes to read, write, play board games, cook, eat, hold long conversations with his dog Nugget, and collect insects with his wife Marie. He also loves teaching, and is excited to be a part of GradePower Learning! Chris has a Master’s Degree in U.S. History from Iowa State University, a Bachelor’s degree in History from Minnesota State University, Mankato, and minors in Ethnic Studies and Humanities. He began his tutoring journey in college, first as a statistics tutor, then as a teaching assistant in graduate school. Writing skills are his specialty, but he is well-equipped to tutor math, reading, study skills, and more. He has a strong passion for education and enjoys the challenge of helping others better understand a topic. Chris considers himself a jack of all trades, but an expert in none. He has interest in numerous topics from woodworking to sports to video games and everything in between. He is also always excited to try new things and meet new people. Molly has been an elementary school teacher for over 20 years. I graduated from North Dakota State University with a degree in Math Education and recently completed my Masters at Saint Mary's University. I have been teaching high school math for 11 years. In my free time, I enjoy traveling, snowboarding and anything outside especially sitting in my hammock in the summers. Karl teaches his GradePower students during the day! Students lose approximately 2.6 months of grade-level equivalency in math skills during the summer. Teachers typically spend 4-6 weeks re-teaching material that students have forgotten over the summer. HELP PREVENT SUMMER BRAIN DRAIN .. Call GradePower Learning today! Little Readers - This program helps children ages 3-6 develop a strong foundation in the basics of reading. We will introduce the building blocks that your child needs for future reading success, with a focus on phonics. Our curriculum builds reading, math, and crucial learning skills while fostering each child’s confidence, self-esteem, and motivation. Each Little Readers session is kept small to ensure that individual needs are met. Beyond Tutoring /Advantage – Grades 1-12 - This program focuses on helping your child develop strong thinking and learning skills while simultaneously improving reading, writing, math and study skills. The result? Better grades and greater confidence! Many days and times available. ESL Course - This course is designed to build the English language skills of non-native speakers of English. The course emphasizes practicing spoken English to help you communicate more effectively. We will review grammar fundamentals and progress to more complex language points to give students a strong foundation in intermediate-level grammar. Students will participate in a variety of activities including discussion groups, lectures, in-class exercises and weekly homework. Advantage Writing Workshop - This workshop aims to help middle school and high school students become strong, effective, and grammatically correct writers, and helps students consider advanced writing elements such as style and voice. The course will cover basic principles needed to organize, research and define a compelling thesis for any type of essay. They will be taught details for organizing and producing essay types such as research and comparative essays. 20Hour Math Skills Workshop - This workshop is ideal for students in grades 7-10 who wish to strengthen their basic elementary and early high school math skills. Poor grades don’t necessarily mean that your child isn’t smart. Poor grades are often caused by a deficiency in the fundamental cognitive skills that make up what we call learning. When it comes to developing these critical cognitive skills, forcing your child to “buckle down and study harder” doesn’t work (or make home a very happy place to be). Neither do traditional tutors, endless drills, or rote memorization. What does work is teaching your child the cognitive skills he or she needs to “get it”; to truly understand a subject. That’s the core of the GradePower Learning® system, the only learning system developed based on scientific research into how children actually learn. The life-changing success it brings is why we love what we do. GradePower Learning understands the challenges that may arise with motivating children to do their homework and improve their grades. We are passionate about awakening a spirit of confidence and enthusiasm in students which eliminates low self-esteem. GradePower Learning is committed to partnering with parents and teachers to not only increase scholastic achievement but to also foster a striving for excellence within the student. We are proud to bring this opportunity to school-aged students in our area. This center is the first GradePower Learning to open in Minnesota and is unique in that the programs offered teach students how to learn rather than just pass a subject. Many tutoring centers focus on memorization and passing the current class, but GradePower Learning goes above and beyond simple memorization techniques. GradePower Learning’s exclusive academic-based cognitive learning approach affords students a lifetime of learning skills. To learn more about Maplewood tutors, contact Gradepower Learning® today! Students of all ages can hit road bumps when it comes to math. Our math tutors know how to simplify and clarify this subject’s abstract concepts, presenting the material in a way that is both engaging and informative. Studying science can unlock a world of potential for a student, but it’s easy to understand why some kids get intimidated by such a vast subject. Our tutors make science fun again, and help kids of all ages gain a better understanding of their world. There’s no overestimating the need for proper communication skills. Our English tutors work with kids of all backgrounds to make sure they’re learning the English skills they need to communicate effectively, whether written or spoken. Our tutors provide custom-made workbooks and take-home study guides to help prepare your child and reduce the stress of SATs & ACTs. With the right tools, your child will be ready to take on his or her exams with confidence. Maplewood, Minnesota is a popular suburb of America’s ‘Twin Cities’, Minneapolis and St. Paul. Having proved extremely popular with young families, the city is an excellent location for GradePower Learning® to teach young minds. Our unique Maplewood tutoring facility works with kids of all ages, helping them become more proficient in their core subjects and better prepared for high school and college. Our facility stands out because we put the focus on the students, creating unique curriculums around each student's needs. 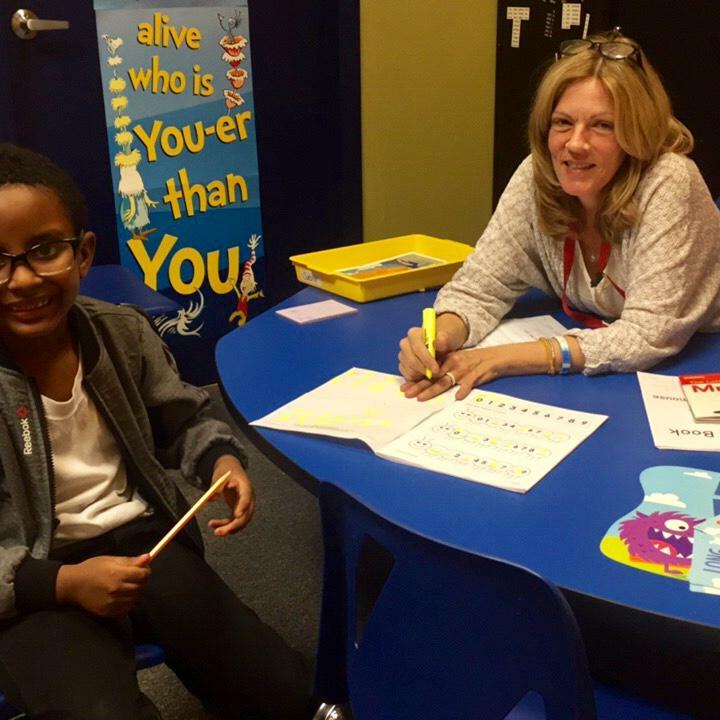 Learn more about our Maplewood tutoring programs below. The tutors at GradePower Learning® in Maplewood gladly welcome students from our neighboring towns and cities, such as: Roseville, Arden Hills, Lilydale, Mendota Heights, Little Canada, Oakdale, and Woodbury.